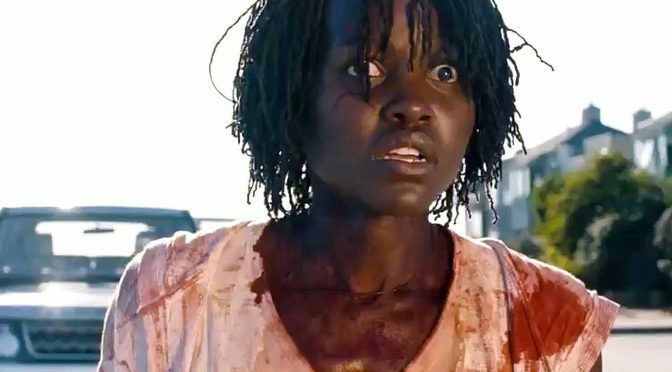 Jordan Peele’s latest social horror, Us, is the perfect vehicle for Lupita Nyongo and its young, black cast. Drew and Chella discuss the themes of the film and how it delivers. 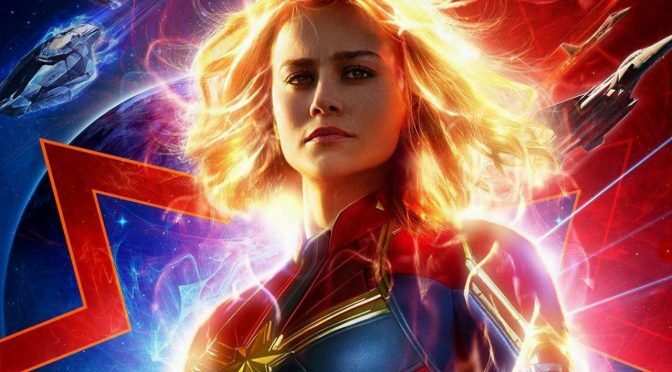 Captain Marvel is late to the MCU party and, as a result, the film suffers. It’s an average Marvel movie with a huge weight of expectation upon it, but doesn’t deliver the unbridled power and joy that Wonder Woman or the latest MCU films have. 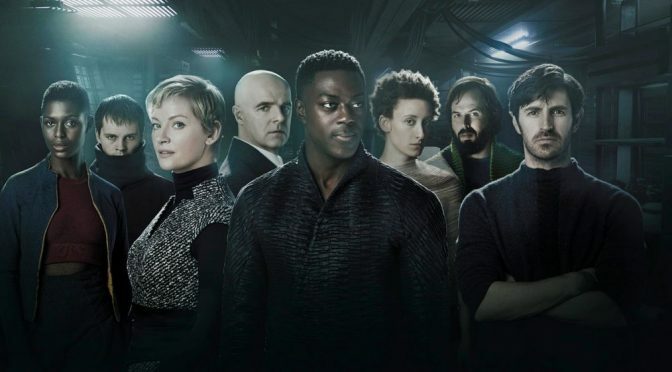 Nightflyers is a sci-fi horror based on a George R. R. Martin novella from the 80s. It’s not bad, but it’s just not scary and leans so heavily into common sci-fi and horror tropes that it all feels too familiar to be compelling. Drew and Chella get into the world of remakes and remasters with Drew at the helm, as he reveals the history. 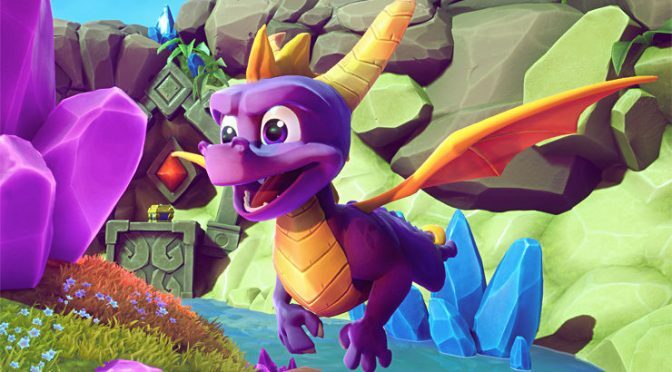 From ports of arcade games to the first home gaming machines, to the success of the latest Spyro and Resident Evil 2 remakes, games have a long history of remodeling and remastering for the latest technology. 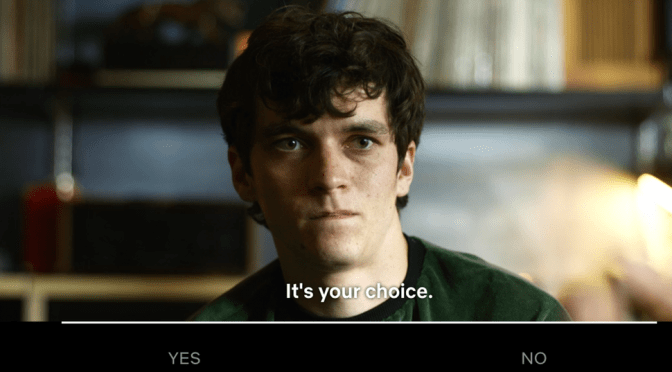 Black Mirror: Bandersnatch is Netflix’s latest experiment with interactive TV and it seized the imagination of many viewers. For anyone familiar with interactive fiction or Black Mirror, Bandersnatch isn’t the best example of either of those things, but it is an interesting move into the mainstream for the medium. 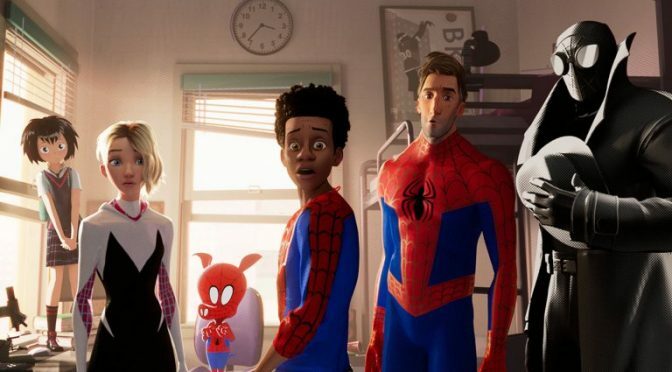 Spider-Man into the Spider-Verse sets Marvel films a new standard to meet. 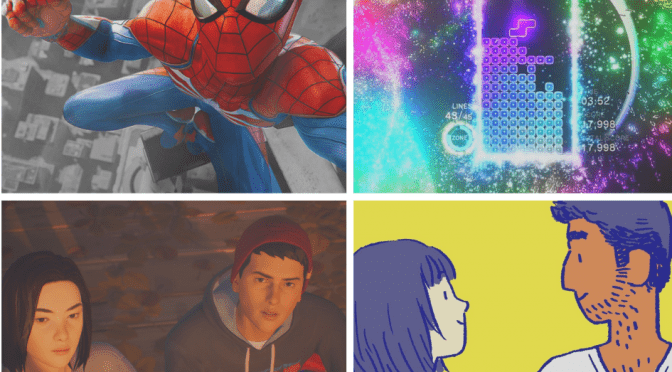 Drew and Chella discuss the animated success, which delivers more than just a fan favourite. Welcome to Season 5 of Argue the Toss! 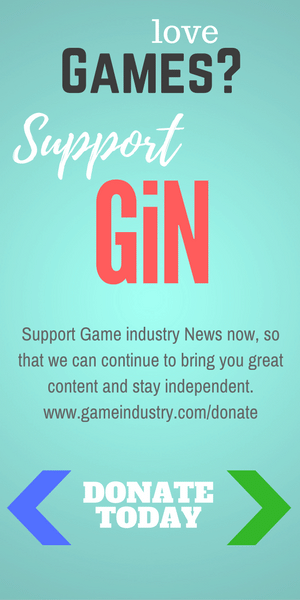 Drew and Chella announce the coveted Tossers of 2018, otherwise known as their gaming highlights of the year. 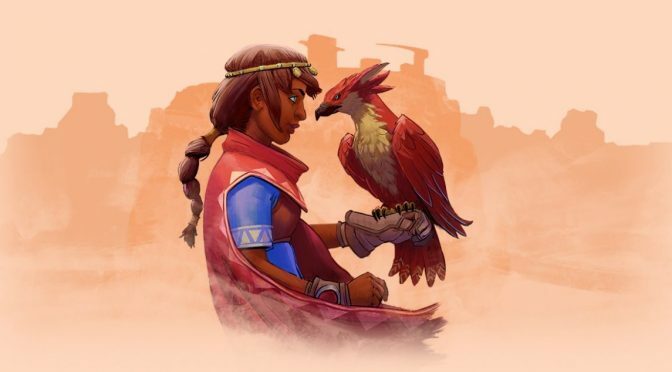 Best writing, best art, biggest surprise and of course best game are among the categories with winners from indie, VR, AAA and mobile. 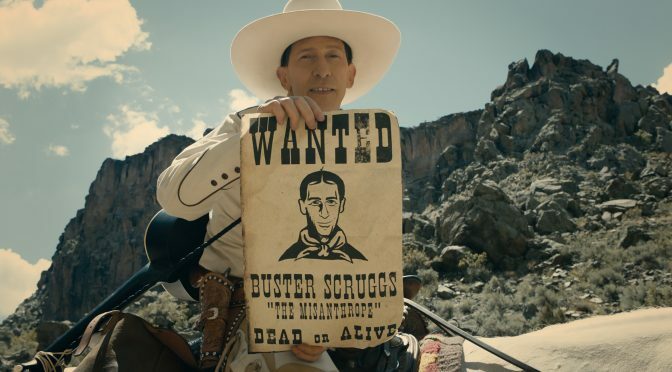 The Ballad of Buster Scruggs is a peculiar collection of wild west stories told in classic Coen brothers style. This podcast episode isn’t about that film. It’s about all the other Coen brothers films ever and the key elements that make a Coen brothers film. 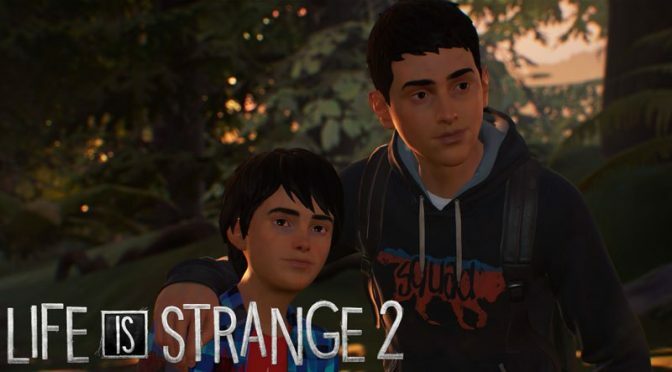 Life is Strange 2 is the new season of teen drama gaming from Dontnod. New characters, new story, new location, strong writing and more realism mean there’s lots for Drew and Chella to enjoy.